We are looking for teachers to join our native speaker teaching team at our language center in our headquarters. We provide additional supplementary English courses to students from 4 to 18 years old. Our native teachers will share classes with our Vietnamese English teachers. 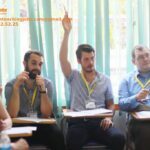 The main objective of our native speaker teacher lessons is to focus on listening and speaking skills for students as well as helping students to gain confidence in conversing English. Students are placed into different classes based on age and English ability. Our teachers are schedule into different classes based on teacher’s preferences and experience. Schedule stays consistent throughout the year to aid students and teachers relation development. Class size varies from 12 to 18 students. 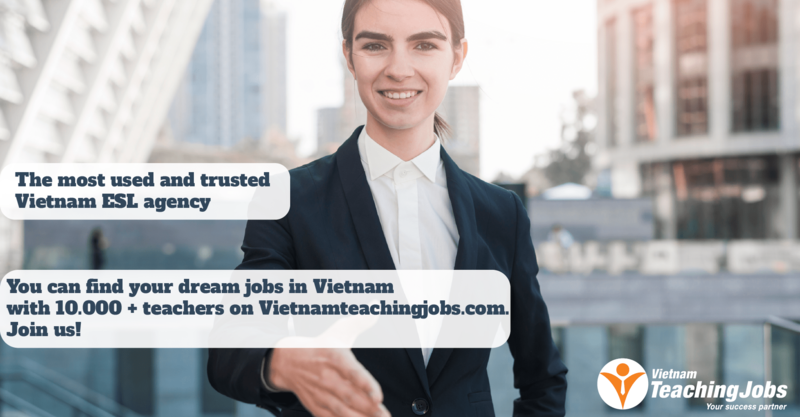 For younger students age 4 to 9, a Vietnamese teacher assistant is present to assist with classroom management and translation. Every class is equipped with computer, projector, speakers, white board, and markers. The building is wifi equipped. All classes are in our building in Hai Ba Trung District. Teachers will also be provided with syllabus, textbooks, teaching materials, and teaching aids. Position start dates in April 2019. Please email your CV, current Photo, and Cover letter to the following email address with the Subject line of “Your Name Full-Time ESL teaching position”. Only short-listed candidates will be contacted for an interview. 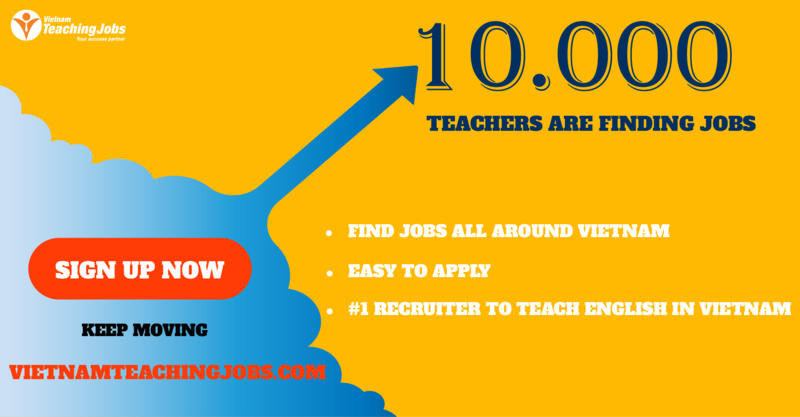 ASAP: A native speaker teacher needed working in a clean and green city posted over 2 years ago. YEN BAI: KIDS ARE WAITING FOR YOU - A NATIVE TEACHER posted over 2 years ago. Yen Bai city: Native teacher urgent needed posted over 2 years ago. NATIVE TEACHERS - TEACHING KIDS posted over 2 years ago.